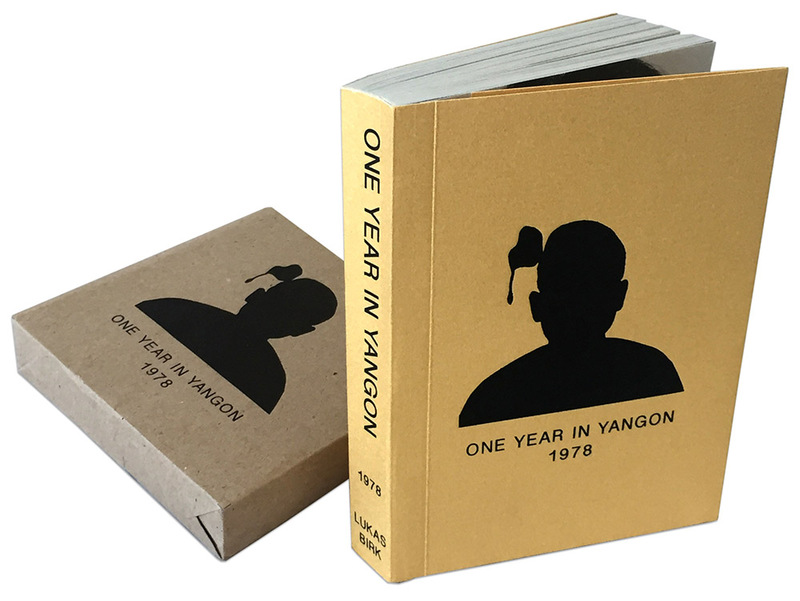 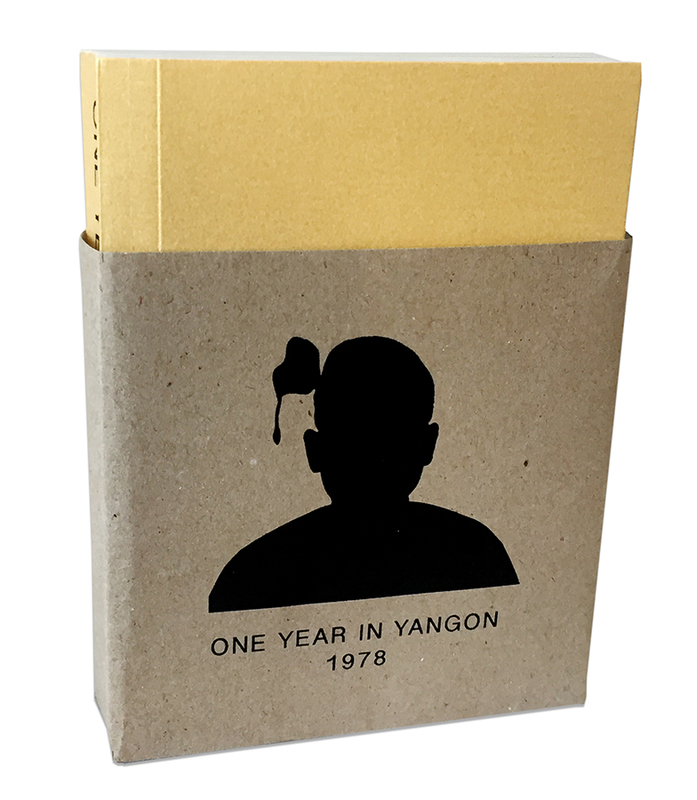 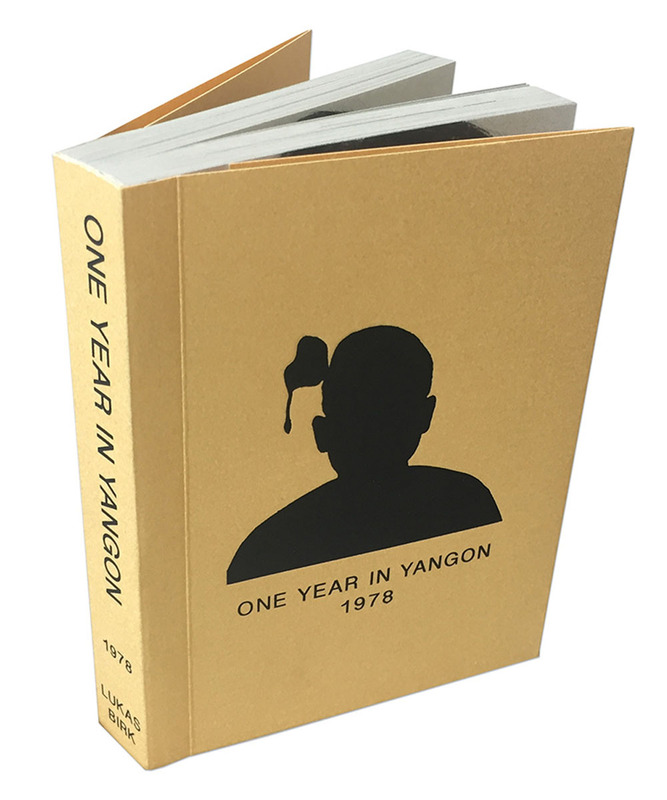 The images in ONE YEAR IN YANGON 1978 were taken by various photo studios in downtown Yangon, including Bellay Photo Studio, run by Har Si Yone, Central Studio, Queen Studio, Latha Studio and others whose names can no longer be traced. 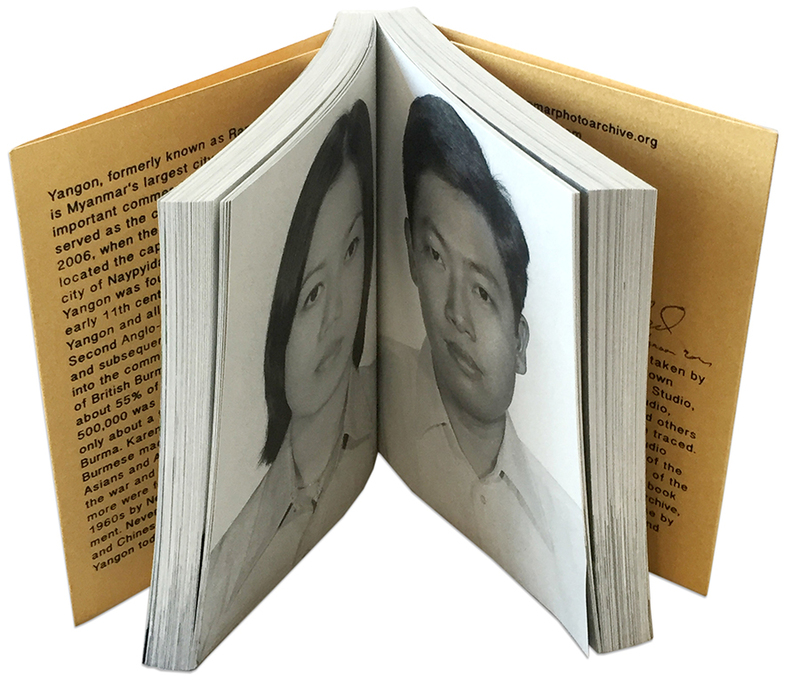 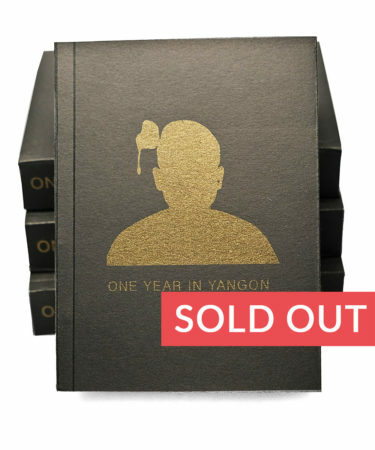 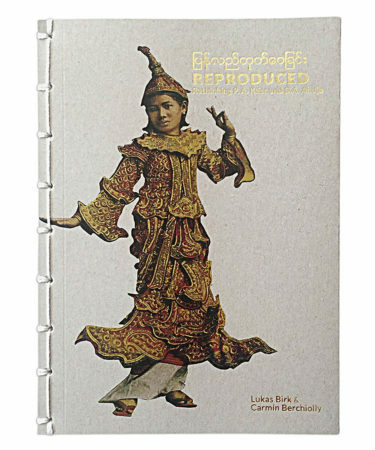 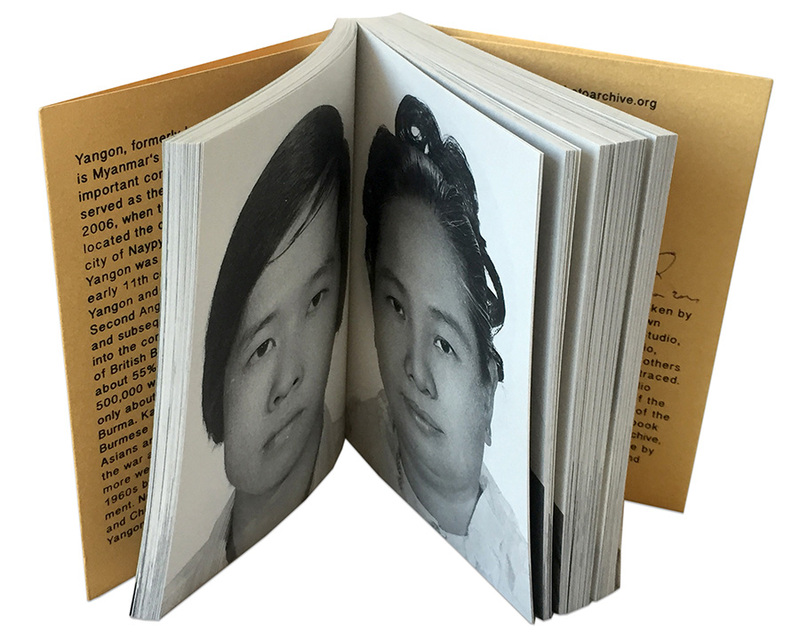 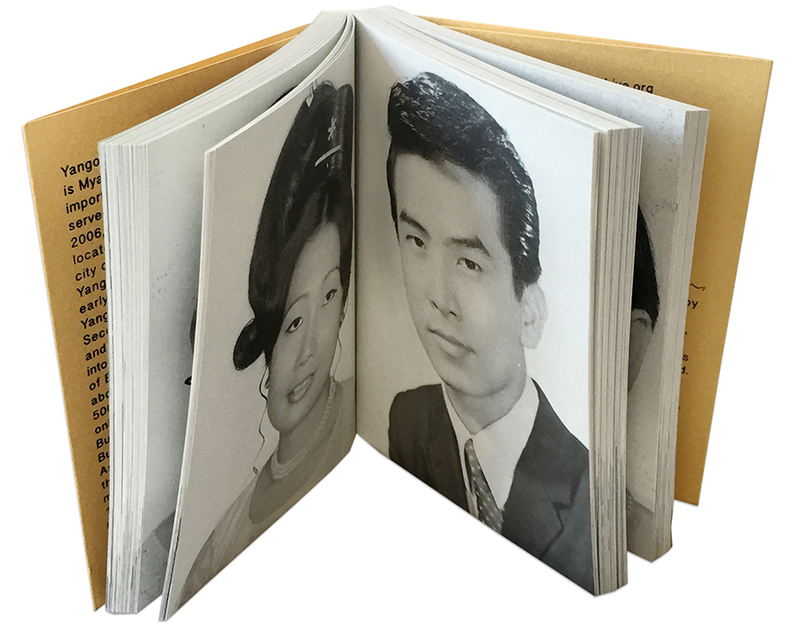 All images in the book are part of the Myanmar Photo Archive, focusing on photographic practise by Burmese photographers during and after the colonial period. 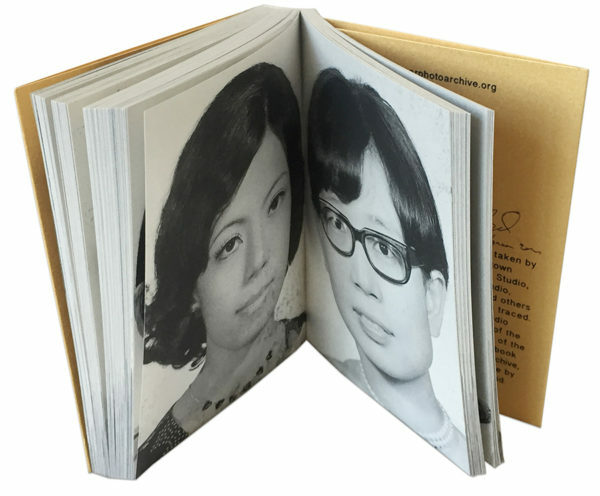 364 Portraits taken in 1978.